You guys! 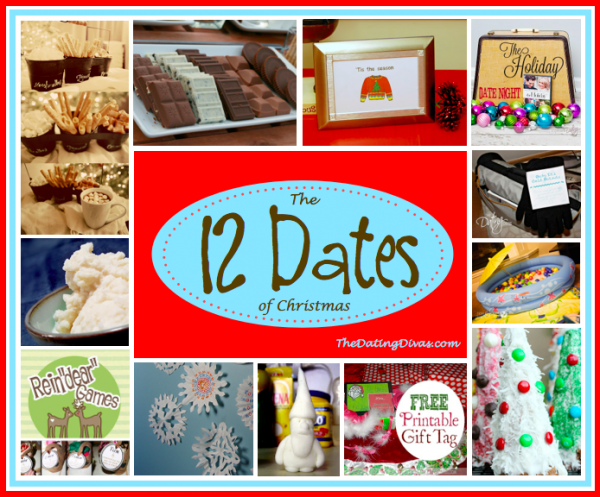 I have rounded up some freaking awesome 12 days of Christmas ideas for you. Let’s dig in shall we? These free printable 12 days of Christmas gift tags are on point. 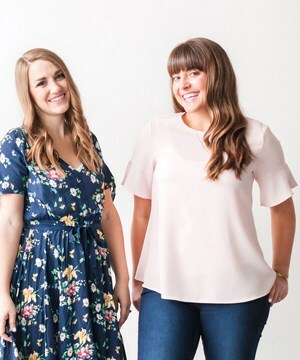 Totally cute and simple enough that they can be used for any sub-theme you might go with! 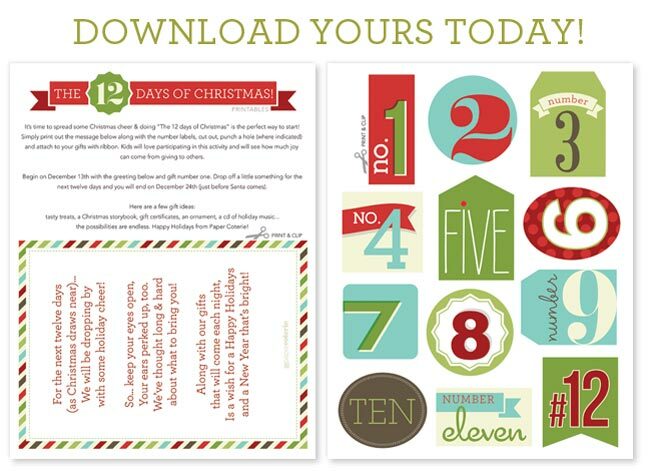 For your significant other… how about doing the 12 ‘dates’ of Christmas? Here is a great roundup of 15 gift ideas under $2… with some cute & yes… cheesy sayings to go along with them! Perfect for doing the 12 days for neighbors or friends. This is a beautiful post about doing random acts of kindness with some great ideas in it! You don’t even have to stop at 12! Also loving this idea, getting 12 small, matching cups and putting a different treat or prize in one for each day. It’s good to remember that the gifts do not need to be big! It’s the thought, and effort that you’re making that counts. Do you have a 12 days of Christmas tradition? I would love to know how you do it! I love the 12 dates of Christmas idea although not sure I could pull that off with a 7-month old. Thanks for sharing!